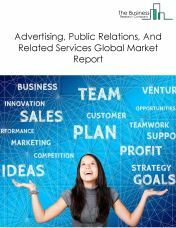 Professional services firms are always under increasing pressure to deliver results that will have a significant impact on the clients businesses. Adding to this, professional services firms are at risk being disrupted by technological developments, enabling new business models to replace old distribution channels. 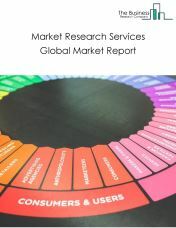 The disruptions are mainly caused by social media, mobile, cloud, big data, artificial intelligence and a growing demand for “anytime-anywhere” access to information. Other causes include changing global demographics, increase in entrepreneurship and innovation, and the movement of economic centers from West to East and from North to South . 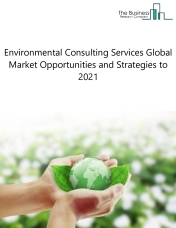 Following these steps, the professional services market is expected to $8.5 trillion by 2022. 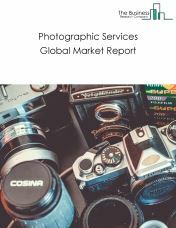 The professional service market consists of the sales of professional services and related goods by entities (organizations, sole traders and partnerships) that offer services that provide support to businesses of all sizes and in all industries. 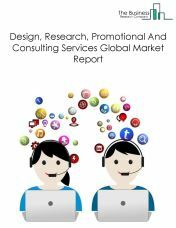 This market also includes professional services offered to individuals and institutions. The business entities which are engaged in providing professional services are generally referred to as professional service organizations (PSOs) or professional service firms (PSFs). 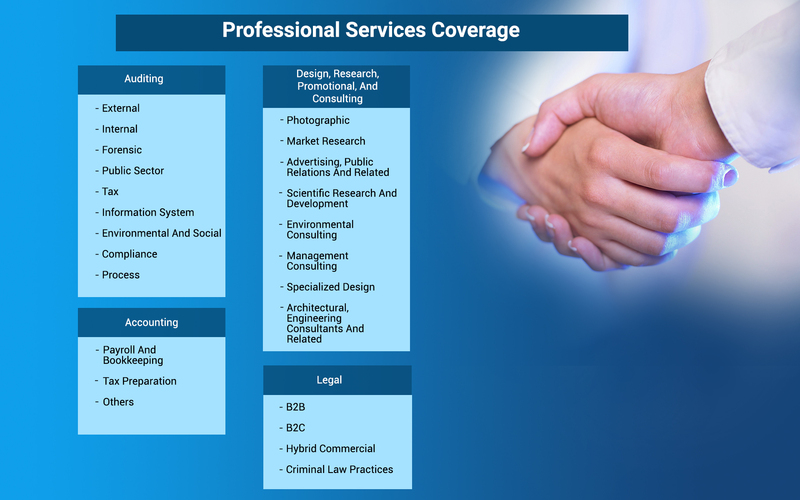 The design, research, promotional and consulting services (also referred to as general professional services) market consists of the sales of design, research, promotional and consulting services and related goods by entities that offer expertize and services to a wide range of industries, and in some cases to households and individuals. Activities include architectural, engineering, specialized design services, research services, advertising services, photographic services, translation, interpretation and other design, research, promotional and consulting services. 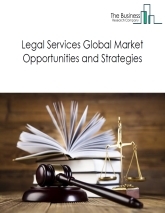 The legal services market consists of sales of law-related services and related goods by entities (organizations, sole traders and partnerships) that advise clients (individuals, businesses or other entities) about their legal rights and responsibilities, and represent clients in civil or criminal cases, business transactions and other matters in which legal advice and other assistance are sought. 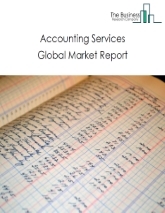 The accounting services market consists of the sales of accounting services and related goods by entities (organizations, sole traders and partnerships) that provide recording and analysis of financial transactions and other financial values pertaining to businesses and other organizations. The service involves summarizing, analyzing, auditing and reporting of the financial transactions to tax collection agencies and entities. It also involves auditing and preparing financial statements, designing accounting systems, developing budgets and accounting advisory. 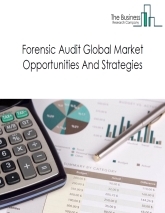 The all other professional, scientific, and technical services market consists of sales of all other professional, scientific, and technical services by entities (organizations, sole traders and partnerships) that supply other professional, scientific, and technical services including handwriting analysis, weather forecasting services, commodity inspector services and others. Autonomous underwater vehicles to serve the offshore oil and gas industry.